On March 6, 2017, throngs of Aerospacers trooped to the College Audio-Visual Room (AVR) for the 2017 Supreme Student Council (SSC) Elections. 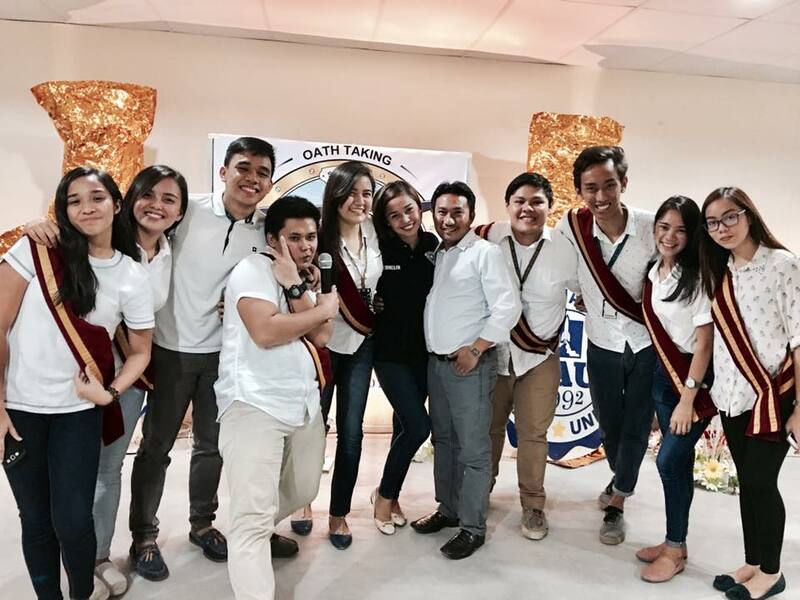 The new SSC is set to convene this summer for a series of leadership and management training. With this diverse crop of officers, the IAU Administration is positively hopeful to work with them hand-in-hand in delivering quality services to the students.